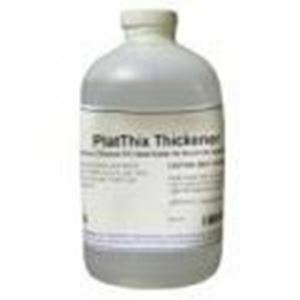 PlatThix is Mouldlife's platinum based version of tin-thix. To be used with all Mouldlife Platsils and Transil for thickening. Ideal on large or upright applications.